Cannabis plants may be devided into 2 main groups, Indica and Sativa. 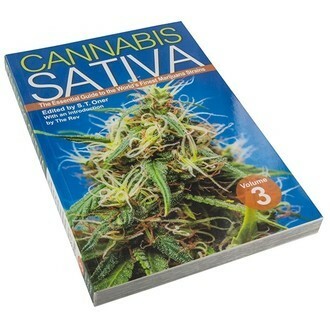 Cannabis Sativa (Vol. 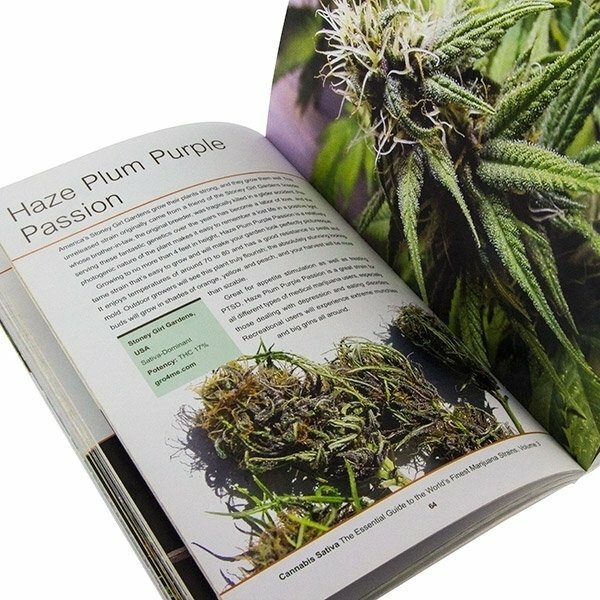 3) obviously focuses on the latter; spindlier than the former and renowned for it's uplifting high, sativa strains may inspire laughter, creativity and physical fun! 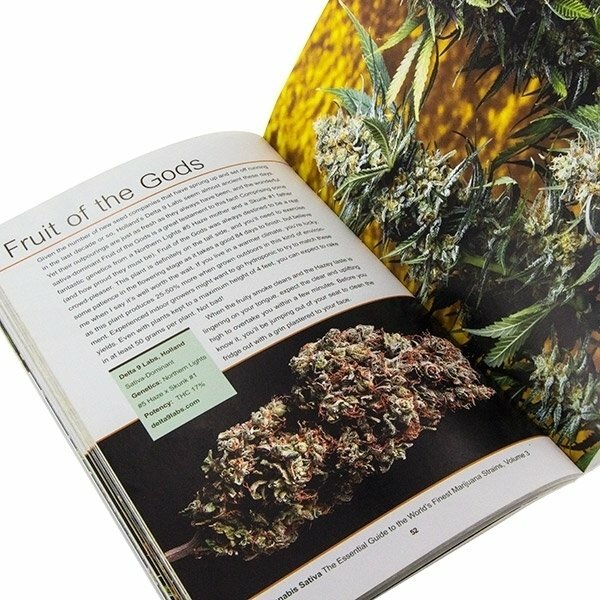 The book covers strains from all over the world, from the famous Amnesia Haze and Chocolope to lesser-known but equally enticing strains.